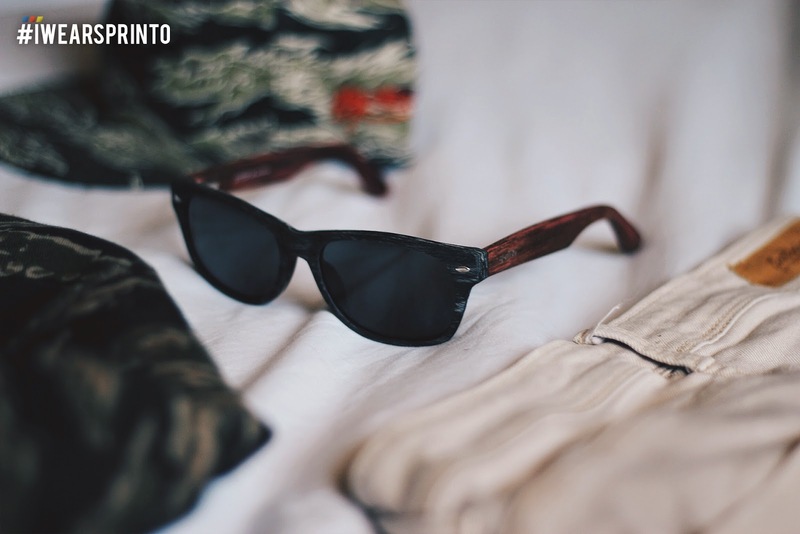 SPRINTO Eyewear launches its new line- Earth Basics. Its a 100% pure wooden eyewear collection. Sprinto is one of the country's top eyewear brand that made headlines in the international market a several years ago. With their stylish and cutting-edge eyewear designs, they've proven that Sprinto eyewear is both beautiful and functional. Using zebra wood, lace wood, ebony, just to name a few- Sprinto has crafted their eyewear from the finest wood available. Hence, the Earth Basics Pure Wood Collection are also environmentally friendly. This unique collection comes standard with spring loaded hinges, a hand polished frame and coated with a water/sweat protective layer that offers a durability and look that distances itself from other brands. Every pair in the Earth Basics Collection comes standard with iDefine Polarized Lenses for visuals that are brighter, clearer and higher-contrast. Completely renewable, biodegradable and hypoallergenic, each frame goes through a multiple-step process to create a one-of-a-kind piece that solidifies Sprinto as the leader in sustainable, cutting-edge eyewear.